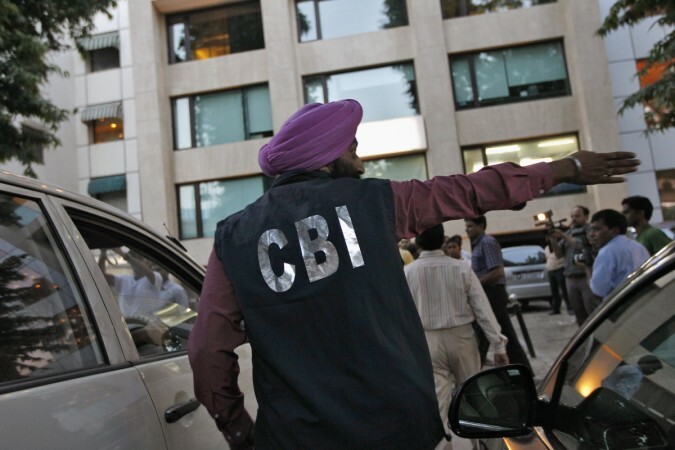 CBI officials are said to have raided six different locations, including the residence of the Pailan Group chairman, Apurba Saha. Observers believe that the visit of the CBI special director Rakesh Asthana's recent Kolkata visit has fuelled the investigation process. CBI has raided multiple properties of Pailan Group which had allegedly collected around Rs 520 crore from the market through a Ponzi scheme, as per UNI. The agency also raided the house of the Pailan Group chairman, Apurba Saha, who is currently on the run. Sources also indicate towards a Tollywood biggie who is allegedly involved with this scam, and who was also found involved with the Rose Valley case, a massive chit fund scam worth a whopping Rs 17,000 crore. It (Asthana's visit) is politically motivated to haunt TMC in the run-up to the 2019 Lok Sabha elections." We have been demanding this for some time now. The probes into these scams that have benefited top Trinamool leaders should be concluded early so that the guilty can be sentenced. Not only these scams, the central investigating agencies should also initiate probes into other corruption cases against Trinamool leaders as well. All of them have amassed huge properties with ill-gotten money and they need to be booked. Mamata Banerjee's own family members are also corrupt and own many properties which are in their names or are benami." The chit fund scams are constantly puncturing the business-friendly image of West Bengal. Chief minister Mamata Banerjee has been constantly trying to break the stereotype of the state, as a result of which, the state once famous for its bandhs, gheraos and strikes, managed to attract the attention of the top industrialists in India during the Bengal Global Business Summit organized in the month of January 2018. 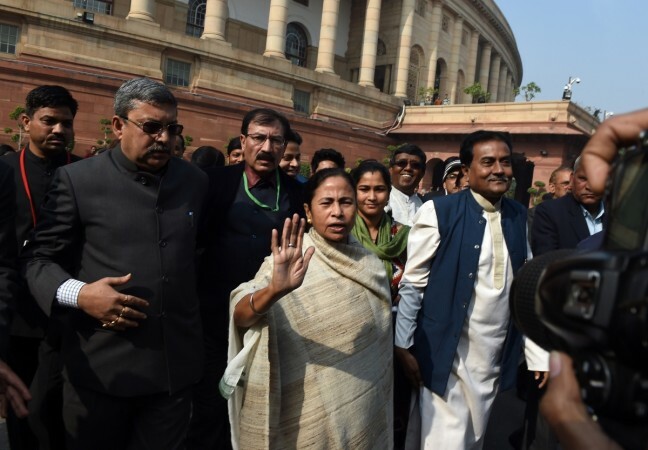 The West Bengal government has been grappling with multiple scams that have come to light in the 7-year regime of Mamata Banerjee. In the year 2014, the Supreme Court had directed the Central Bureau of Investigation (CBI) to probe the controversial Saradha chit fund scam that duped thousands of people in states like Odisha, West Bengal and Assam. Saradha Scam flushed out almost Rs 2,500 crore but the Rose Valley scam is much bigger, involving more than Rs 17,000 crore. Several arrests were made in connection with the two cases in these last few years. But with passing time the investigation somehow seems to have lost the steam. Observers believe that the recent Kolkata visit of CBI special director Rakesh Asthana has fuelled the investigation process.